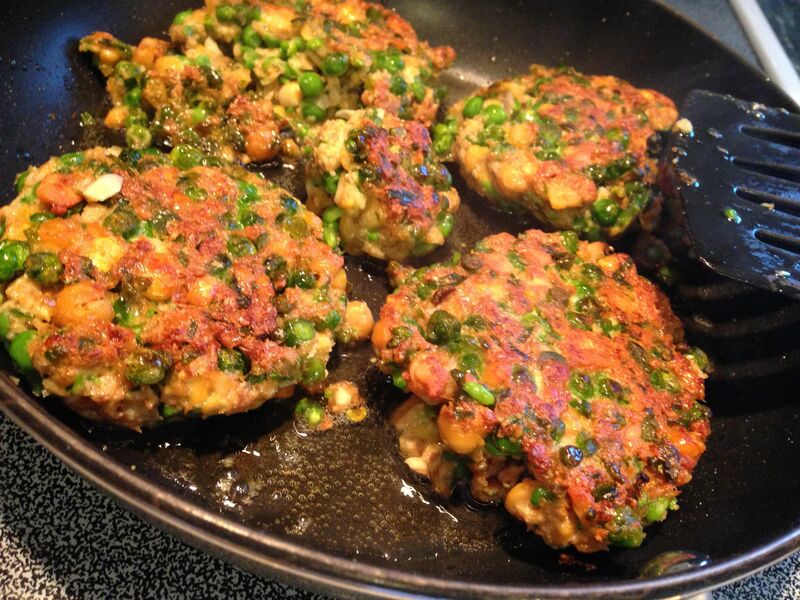 There are only a few weeks until the first annual Connecticut Vegetarian and Healthy Living Festival – otherwise known as the CTVegFest. It is being held at the Connecticut Convention Center in Hartford on April 28-29, 2012. For a detailed listing of the events, click here for the Festival’s schedule. You can learn even more by reading my January 28 blog post about the overall goal of the event. In addition to attending, the CTVegFest coordinators are looking for volunteers. If you are able to volunteer any amount of your time, prior to or during the event, please click here for more information. I am looking forward to attending and to speaking at the CTVegFest…more details about that will follow. 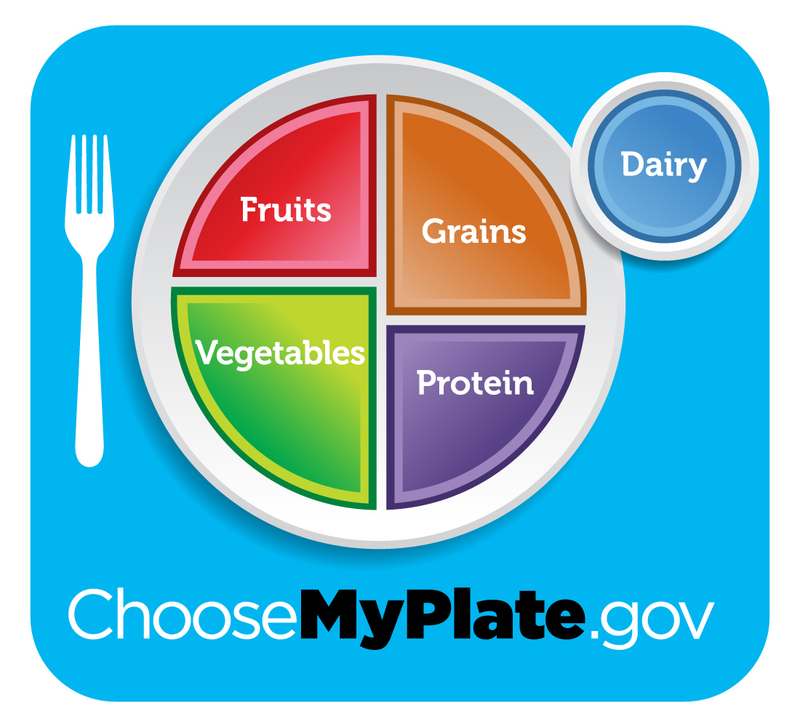 Earlier this month the U.S. Department of Agriculture released new dietary guidelines for Americans that are demonstrated with the MyPlate icon. The sections of the plate show the recommended food groups with fruits and vegetables taking up half of the plate, and proteins and grains making up the other half. According to a Wall Street Journal article, the federal government has been offering dietary advice for more than one century. Guidelines in the 1940s focused on the “Daily 8” and in the mid-1950s there were the “Basic 4.” A food wheel icon appeared in the 1980s with the food pyramid icon arriving in 1992. The pyramid was often criticized by nutritionists as confusing and not mentioning the benefits of healthy oils since they were suggested to be used only sparingly. The mission of the MyPlate campaign is to reduce childhood obesity, which impacts health care costs and worker productivity, and therefore the national economy. The cost of the MyPlate campaign is $2.9 million over the next three years. Contrast that with a Stonyfield Farm blog that mentions in 2008, a leading fast food company spent $1.2 billion on marketing their foods that most likely will not be highlighted in the MyPlate campaign. The new MyPlate website has some useful tips on what is included in each of the food categories. I found the list of whole grains to be particularly useful. In fact, I think that the new icon is more helpful in understanding the proportions of different food groups on my dinner plate. I would be interested in hearing your opinions on the MyPlate campaign as well! Please leave a comment below or check out this blog on Facebook. The sensitiveeconomist blog achieved a milestone today with 1,000 page views! I thank all of you for taking the time to read this blog, to share your insights, and to provide feedback. As a result, you are supporting my journey and that of many others of managing food sensitivities, and I am grateful. Thanks for sharing your ‘sensitive’ side! This week, May 8-14, is Food Allergy Awareness Week (FAAW). And while food allergies can be much more severe than food sensitivities, there is a common theme among the two, which is that people alter some of their food choices and habits in order to stay healthy and comfortable. In recognition of FAAW, the Food Allergy and Anaphylaxis Network has a special blog filled with great recipes, new research, and tips for staying safe with food allergies. The most common food allergies, according to the Network’s website, are milk, eggs, peanuts, tree nuts, fish, shellfish, soy and wheat. If you or someone you know has food allergies, the Network’s website is a good resource for information and ideas to stay healthy. Have a good FAAW! Even though my world revolves on being sensitive to 12 different foods (including cane sugar and yeast), I can imagine that some people are sensitive to only a few foods, or some without any. And I say to you – good for you! You can eat whatever you want! However, I know a lot of people who may not necessarily be sensitive to foods but are supposed to watch what they eat for some reason or another. Some may have to avoid salt, others may have to avoid dairy, and others may be looking for sweeteners with low glycemic indices. Whether you have only mild irritations or severe limitations to your diet, we can all support one another in the quest for good nutrition. Hi, everyone. Welcome to my first foray into the blogosphere. My name is Alissa, and by day I am an economist. I really enjoy analyzing data and figuring out the implications of various trends. However, every day I manage a number of food sensitivities. For the past three months I have learned much about digestion, nutrients from food, and food substitutes, and am excited to share my findings with you. I also look forward to discussing the ways that you too are incorporating new foods or avoiding old ones from your daily life. We can even talk about the economy too! So I hope you join me on this journey of living with food sensitivities. Come find your sensitive side!